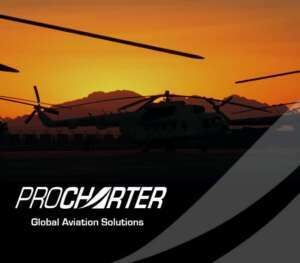 ProCharter is a ‘global aviation solutions’ provider with a focus on aircraft charter, aircraft leasing, remote site support and logistics,. With access to a global network of suppliers operating every conceivable aircraft we consistently deliver the very best aviation solutions to an international client base, often at short notice and in hostile, austere and challenging environments. Our success is due to our professional standards, highly experienced in-house team and detailed knowledge that enables us to provide bespoke aviation solutions. We have earned an enviable reputation for solving complex aviation problems by sourcing aircraft for every possible task, encompassing long term ‘embedded’ aviation solutions in remote and hostile environments to ‘one off’ charters for high profile individuals and organisations. This has resulted in ProCharter being the ‘supplier of choice’ to a broad range of clients and we are fortunate enough to count private and public multinational companies and organizations as our customers. We enjoy a diverse client base covering a large geographical area, large or small, we aim to be your preferred supplier. 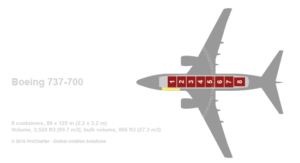 ProCharter is a completely independent company with no GSA agreements or ties to any particular airlines or operators, you can therefore be assured that the advice you are getting is totally impartial. Our integrity, total transparency and personal approach set us above all others. 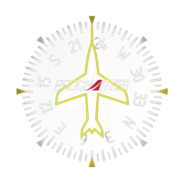 ProCharter is also privately owned and therefore we are not dictated to by investors leaving us to concentrate on our ‘customer first, excellence always’ business philosophy.